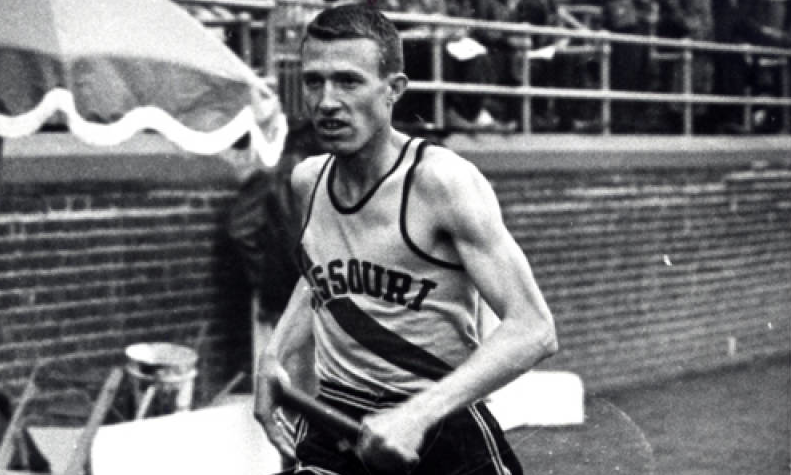 We have a lengthy tradition of athletes giving it the “old college try.” National Champions, Hall of Famers, All-Americans, and record-holders litter the landscape of our alumni history, in a plethora of sports spanning every level of competiton. A number of our athletes have gone on to compete professionally as well. Whether they attended Stony Brook for one year or six, we are proud of every one of our athletes and what they accomplished at the collegiate level. Juanita Gonzalez ’05 | Fordham University | Softball | 2006: 5-3… 3.38 ERA… 59 K in 76.2 innings… 2009: 5 appearances… 5 K in 8.2 innings… .179 opponent batting avg…. Alexandra Van Tuyl ’08 | Cabrini College/Gettysburg College | Indoor & Outdoor Track & Field | Cabrini… 2-time All-ECAC in indoor/outdoor track & field… Gettysburg… Indoor… 2010-11: team leader in long jump (16-2.25) & triple jump (34-4.25)… 2nd on team in high jump (4-11.75)… 3rd at Conference Championships in high jump, 4th in triple jump, 8th in 55m hurdles… Outdoor… 2010: won conference heptathlon title… 2011: team leader in 100m (13.51), 100 hurdles (16.66), high jump (5-2.25), long jump (16-7) & triple jump (34-6.75)… won conference heptathlon title w/ 3,843 points… scored in all 3 open jumping events at Conference Championships: 4th in triple, 6th in long & 8th in high… Career: Top 10 in 12 events. Indoor: #2 60-Meter Hurdles (10.26), #3 Pentathlon (2,326 points), #4 60m Dash (8.51), #5 55m Hurdles (9.35), #6 55m Dash (7.72), #8 Triple Jump (34-4.25), #10 Long Jump (16-2.25) & #10 4×200 Relay (1:50.47). Outdoor: #1 Heptathlon (4,080 points), #3 100m Hurdles, #7 High Jump (5-2.25) & #10 Triple Jump (34-6.75). Thanks for the tip! Excited to add you to the list! Thanks Roy! Will do! I’ll do some research and see what I can find on their careers. Anything you’d like me to add from your own? As a fellow Gordon grad I’m proud to put these up. adding the names right now!